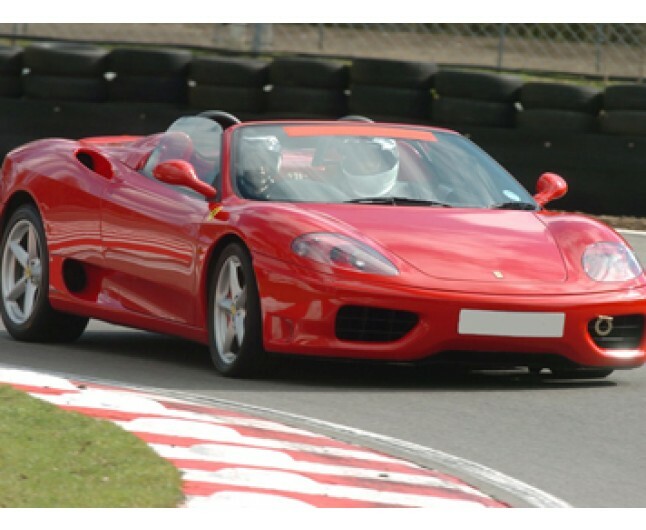 Experience the awesome Ferrari 360 first hand! Perfect for car lovers and thrill seekers! 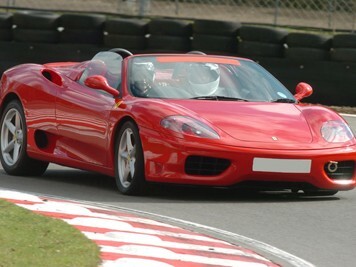 First you will drive 4 laps in the Ferrari 360 on our superb race track. With an instructor alongside to help, you will enjoy this 4 lap blast in the car of most driver’s dreams. Then we have added two scintillating passenger laps in a performance car which may be a Subaru Impreza, Mitsubishi Evo or Caterham 7 to complete your experience and give you a real buzz. You will also receive a commemorative certificate on completion to remember your amazing day!